We welcome our potential customers to our online page. We, at Blooms Only believe in customer satisfaction and consistency in quality. We provide best services to our customers. However, we have few terms and conditions to follow so that your connecting with us can be a great experience for you. Please read them carefully. All our prices are in Indian rupees. Delivery fee is not included in the prices. Delivery fee depends upon the distance of the desired delivery location. Each product pictured is representative of the standard price. 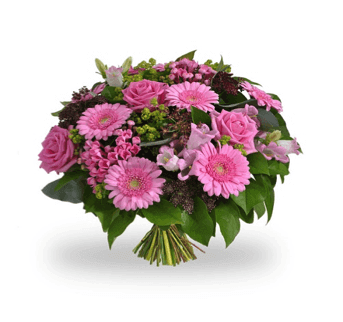 The premium price indicates an increase in size or flower quantity and container value. All designs illustrated are a guide to the type and style of flowers and gifts that will be delivered. Flowers, containers, gifts and accessories may vary according to season and availability or when they do not meet with our quality standards. In some cases, products of the equivalent value and quality may be substituted in order to fulfill the requirements of the selected order. All content included on this site such as text, graphics, logos, button icons, images, downloads, and software, is the property of Blooms Only. The compilation of all content on this site is the exclusive property of Blooms Only. All software used on this site is the property of Blooms Only. 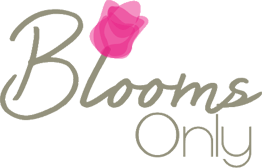 The information, intellectual property, software and content contained within www.bloomsonly.com (this site and its associated pages) are copyright and may not be reproduced or stored unless written express permission is gained from the author.